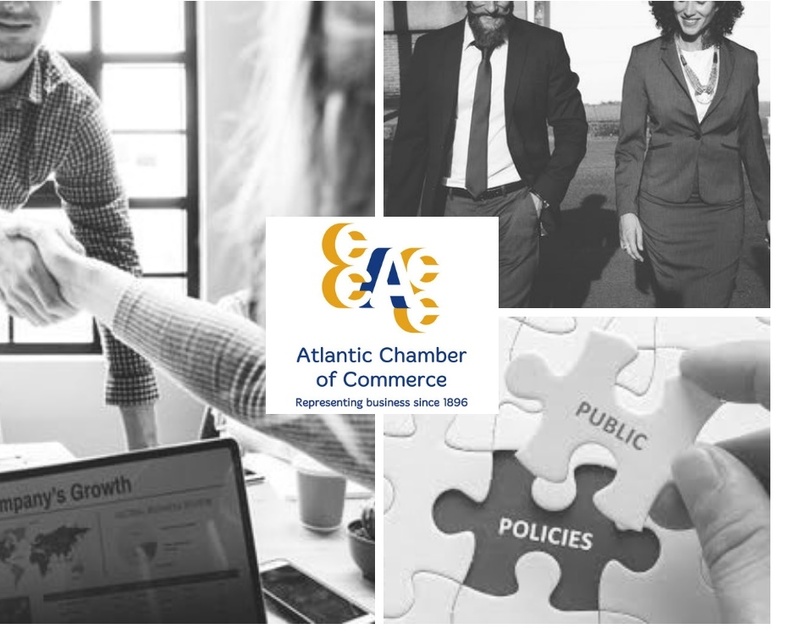 The Atlantic Chamber of Commerce (ACC) has a Provincial Advisory Committee (PAC) in each Atlantic Province. These committees provide strategic counsel regarding services, policy development and advocacy initiatives. As we seek to improve our economic growth prospects and prosperity, the Atlantic region and individual provinces have a substantial number of issues affecting business and communities. The PAC advisory structure helps ACC to inform and validate our advocacy positions on behalf of chamber members amid the many competing interests facing our elected officials today. Development of position statements and/or policy direction. The role PAC members play in drawing the attention of the chamber network to potential issues and providing direction is crucial as ACC amplifies the voice of business in the region. PAC members provide vital input on provincial issues and topics of concern to the business community, support background research and opinion surveys of local chambers where necessary, and provide position statement and/or policy direction to the Vice President of Policy and CEO. The PACs meet regularly and through ACC provide updates to the local provincial chambers to help keep the Chamber network informed about PAC direction and activities. PACs comprise volunteers from local chambers and area businesses who have a particular interest in policy development and advocacy. Glenn Davis VP Policy for more information.